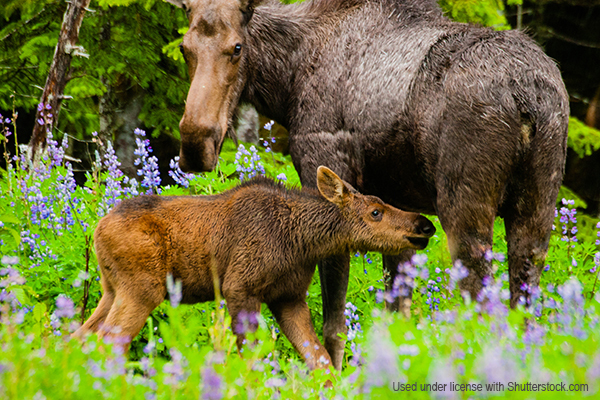 In area, Alaska contains more than 65% - or 54.6 million acres - of America’s National Park system. 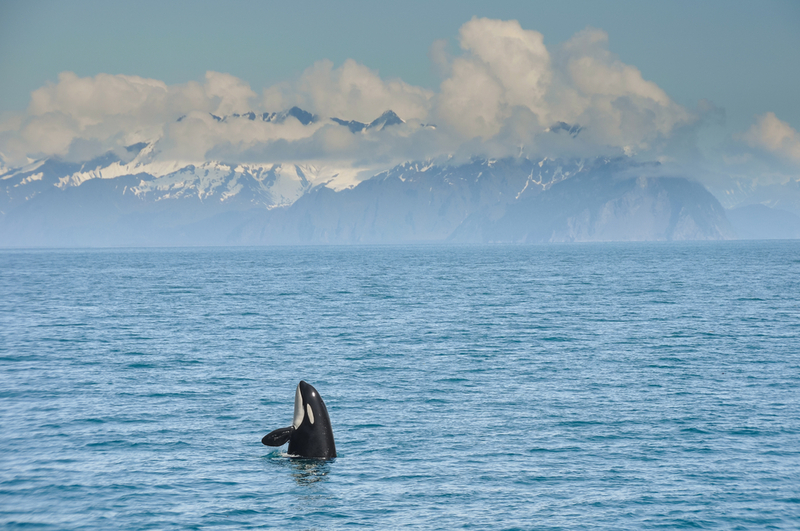 No wonder Alaska is called the Last Frontier! 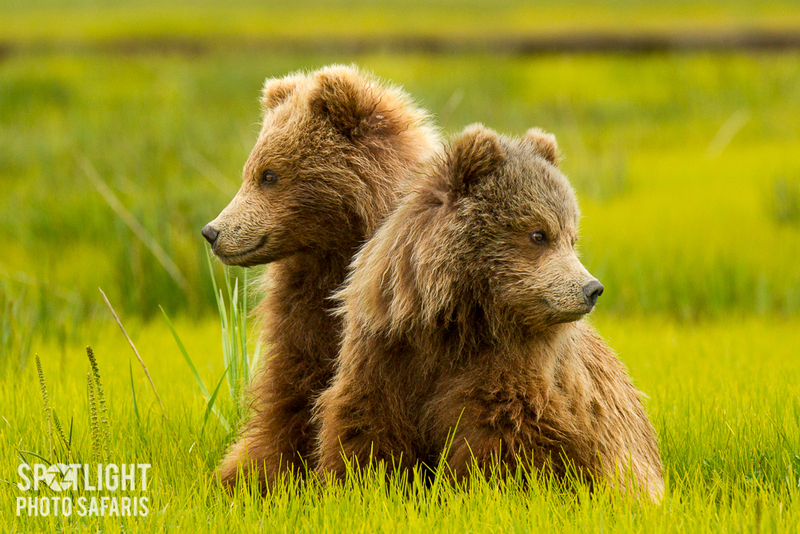 On this 11-day photo workshop, we’re connecting with two of the more remote, but most prolific parks for photographing bears in their natural habitat: Lake Clark and Katmai National Parks. The parks can only be accessed by small plane, landing on the beach or on floats on a lake or sheltered bay. 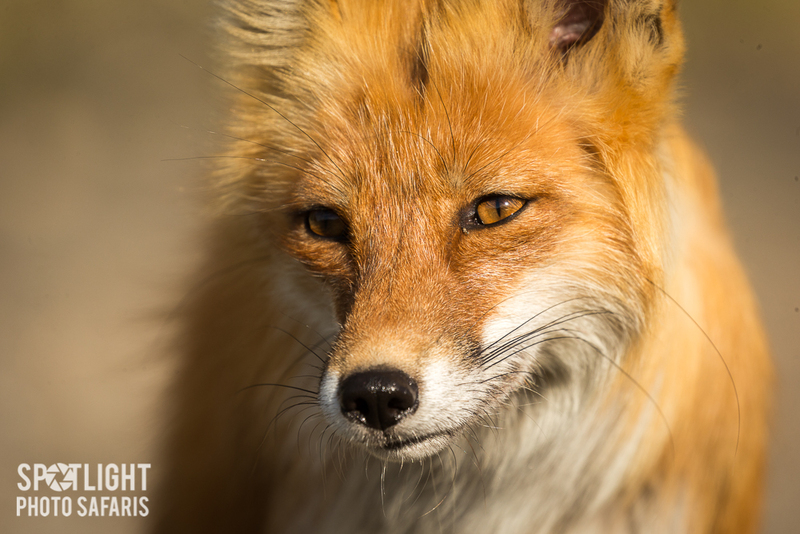 These two parks are vastly different from one another in both their accessibility and their wildlife management. 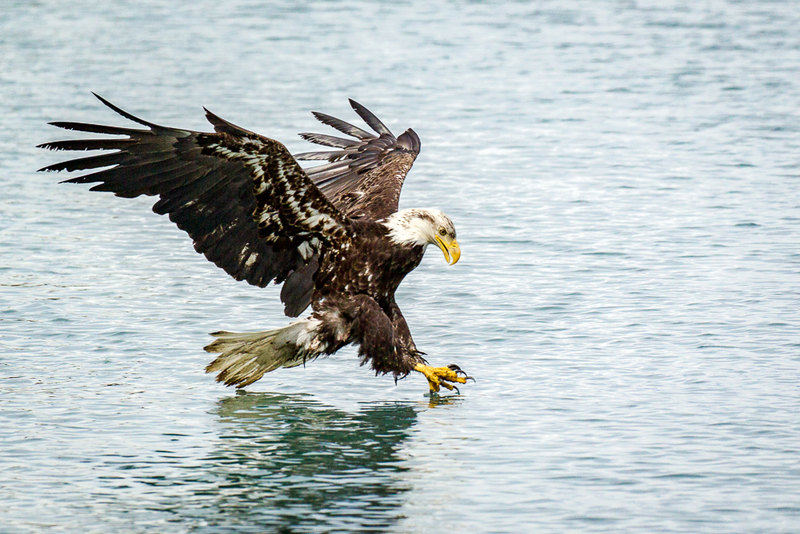 Flight to Soldotna, drive to Homer, charter boat on Kachemak Bay for eagles. Morning charter on Kachemak Bay for eagles. Flight to Anchorage. Commercial flight to King Salmon. 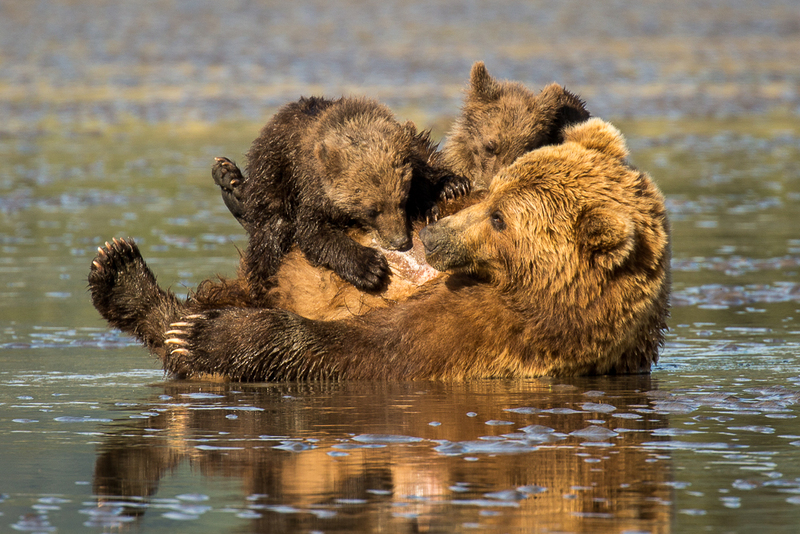 Transfer to Brooks Falls in Katmai National Park. Brooks Falls, Katmai National Park. Morning at Brooks Falls or Valley of Ten Thousand Smokes. Flight to Anchorage. 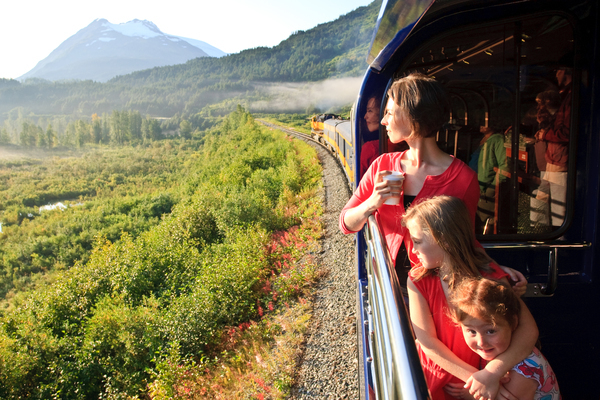 Scenic train ride to Seward. Charter boat Resurrection Bay. Flight from Soldotna to Silver Salmon Creek Lodge in Lake Clark National Park. 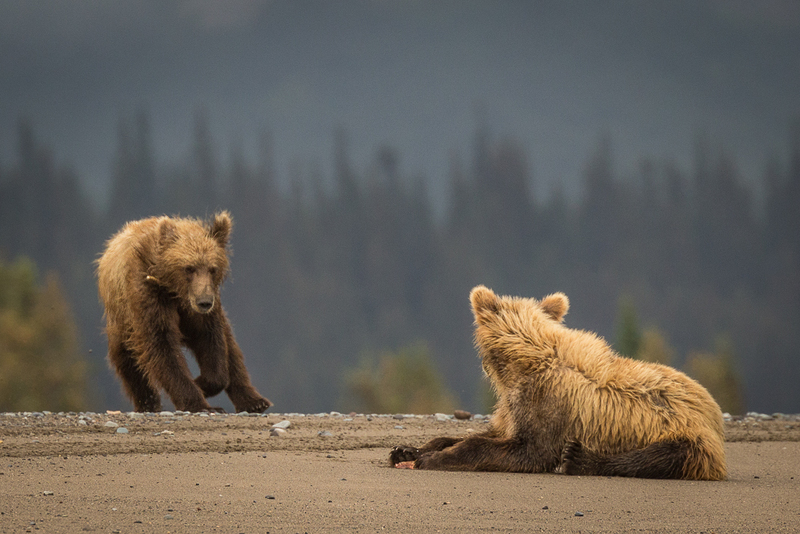 Lake Clark is one of the last national parks I know not to force a distance restriction when approaching bears. 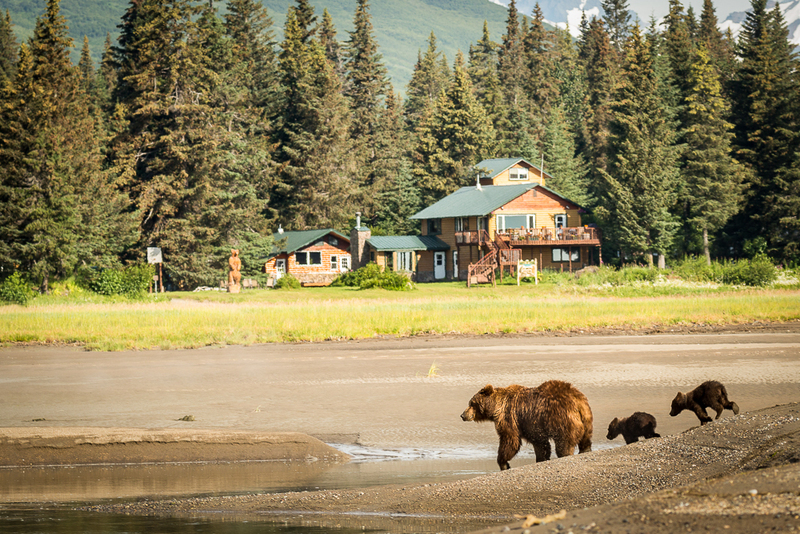 Having been a bear guide for eight of the ten years I worked at Silver Salmon Creek Lodge, a private freehold on the coast of Lake Clark National Park, I know both the area and the bears, and I’m looking forward to sharing this unique and intimate experience with fellow photographers. 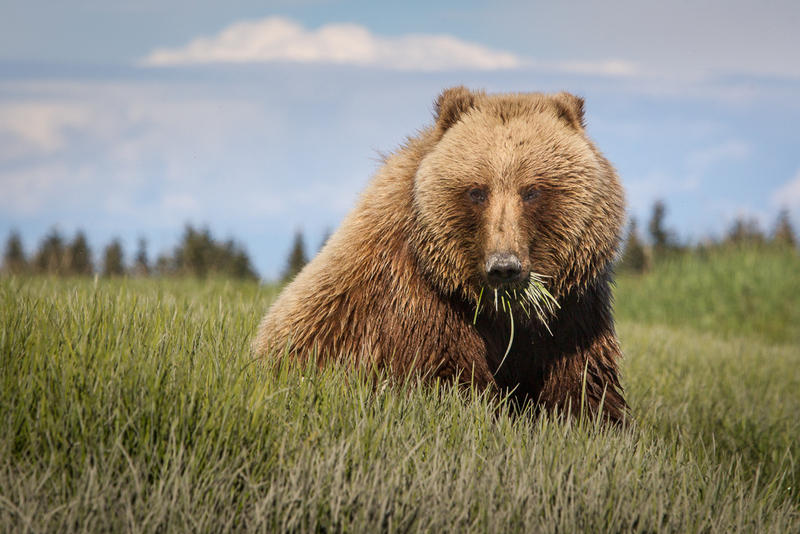 What you won't find at Lake Clark National Park in early July are fishing bears as the local salmon run isn't until late August. 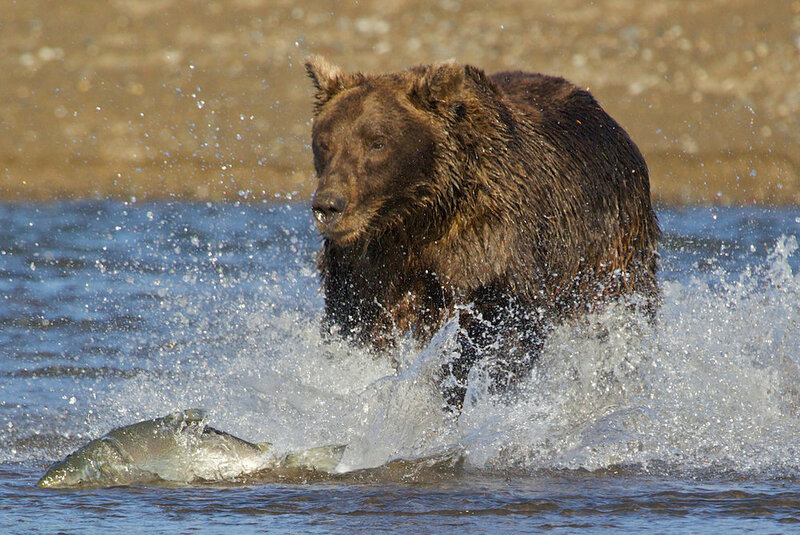 So if the fishing bears won't come to us in July, we'll go to them! Twice a year salmon spawn the upper reaches of Brooks River in Katmai National Park - once in July and again in September. 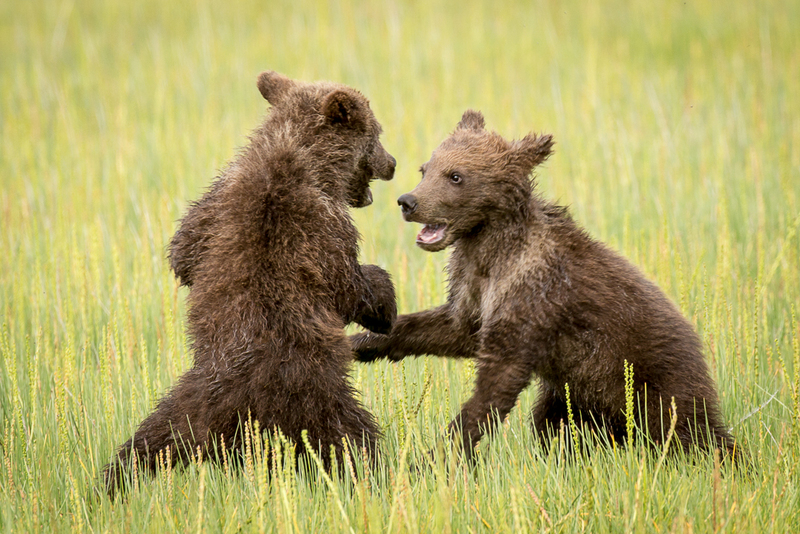 To reach their destination they have to traverse 6-foot Brooks Falls where the bears congregate for a much-needed feed. We'll be there amongst them - but at a safe distance. 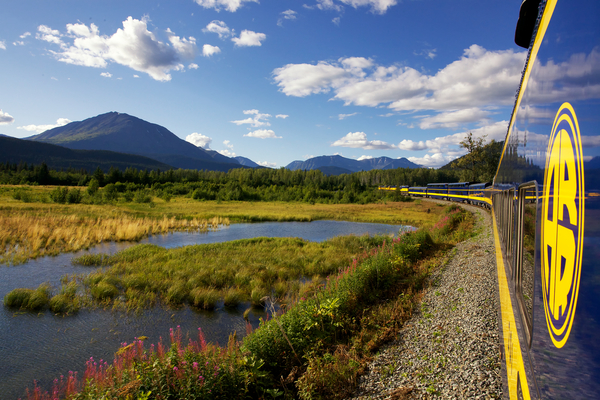 Unlike Silver Salmon Creek in Lake Clark National Park where the bears are habituated to humans and there is no distance restriction, Brooks is a controlled environment and we'll be shooting from a raised platform. But who cares?....Look at the photos above from 2018! 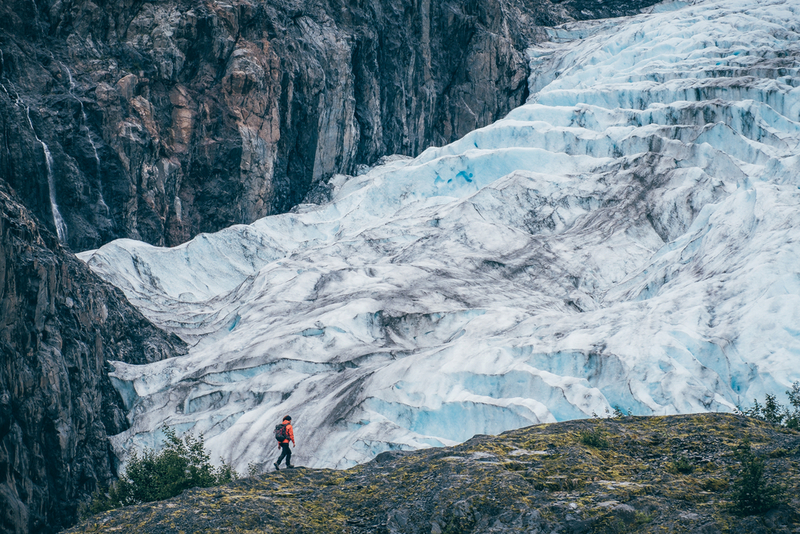 Alaska has so much to offer that it's hard to fit everything into one trip. 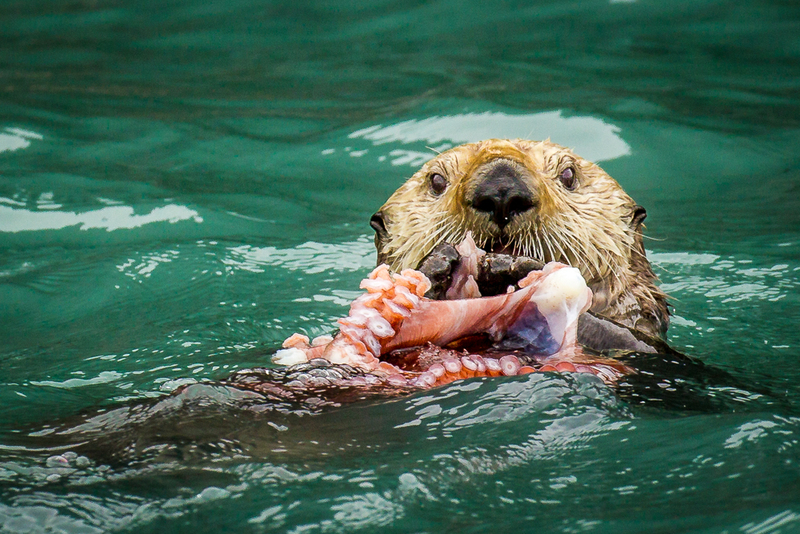 In addition to 8 days of shooting bears, we're including 4 days on the Kenai Peninsula shooting whales and glaciers in Seward’s Kenai Fjords National Park and Resurrection Bay, and eagles and a variety of marine life in Homer's Katchemak Bay. 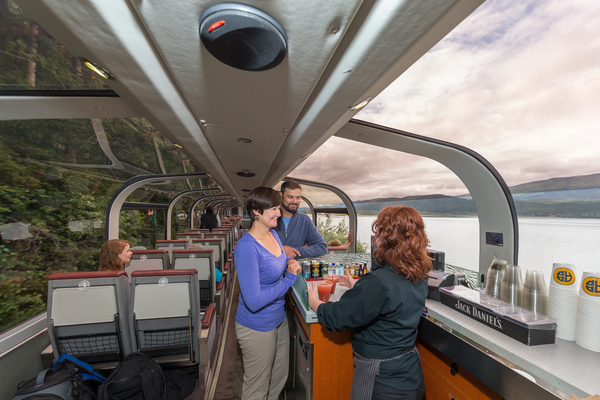 And if that’s not enough, we're kicking off the tour with one of National Geographic Travelers 'Top Ten Train Rides in North America' - the 4-hour scenic train journey from Anchorage to Seward in Goldstar Class featuring the glass-domed observation car and outside viewing decks.